At 24-7 Garage Doors, we offer various services that are meant to keep your garage door in prime working condition. 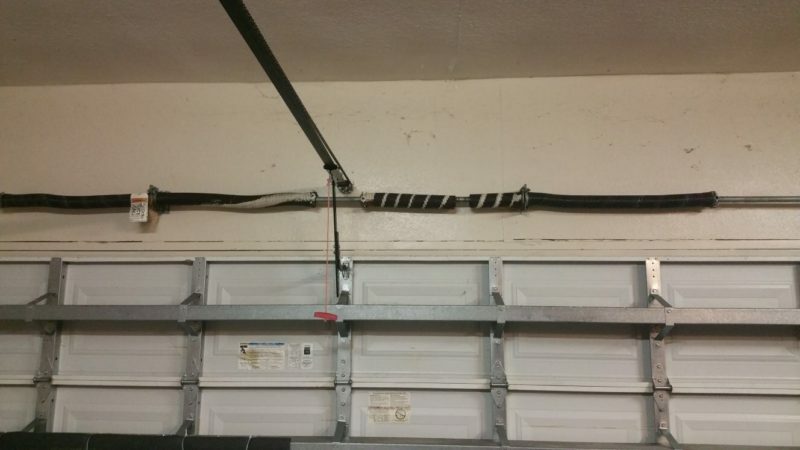 Whether your garage is large or small, we have the tools and expertise to get the job done quickly and efficiently. 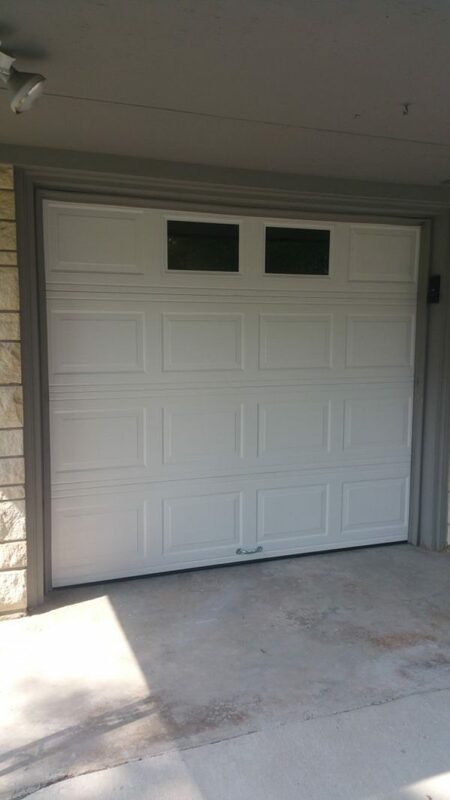 Our Houston garage door repairs are just a few of our many services. 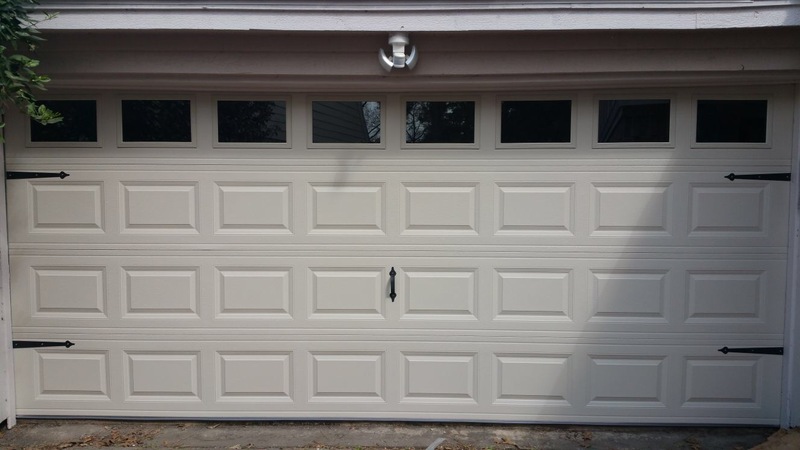 Garage door repairs – Garage doors work constantly and therefore also wear out quickly! 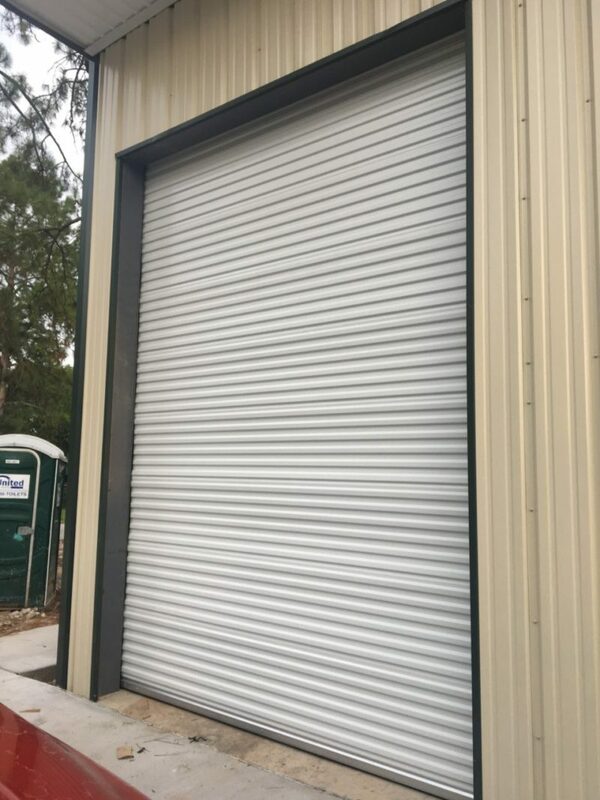 When you notice something is out of order, such as hinges, cables, rollers or any other part, hire our experienced workers. Spring Replacement – One of the most common problems in garage doors are the springs becoming damaged or dislodged. Over time, they can become corroded and lose their strength. 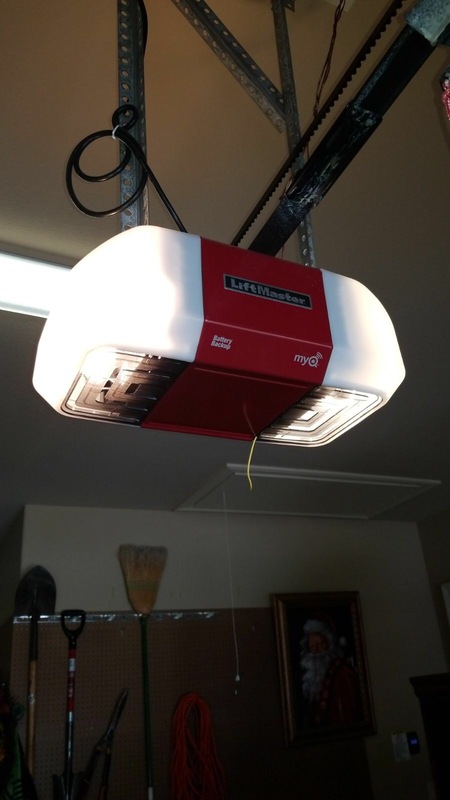 Garage door openers – Door openers are the controllers that constantly work to open and close the garage. When your opener is worn out and in need of repairs, talk to us for help. 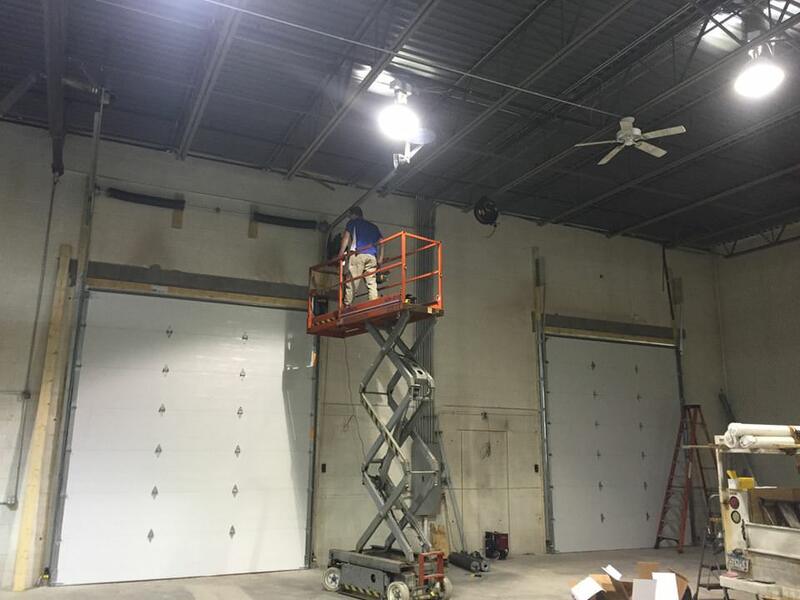 Garage door installations – With our Houston company, installations are not a complicated and tiresome process! You choose the style you like and we will install it for you in no time. 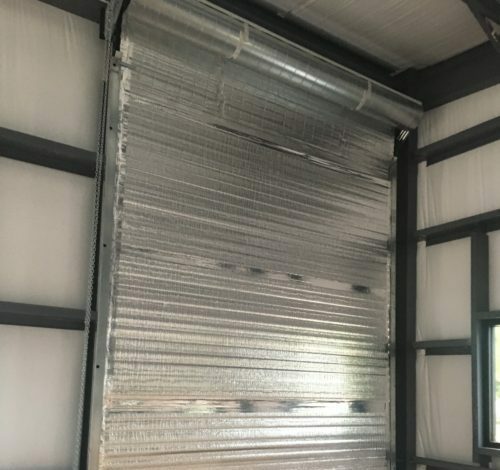 Commercial garage doors – Whether you need repairs or installations for a small business, firehouse, or any other commercial building, we have the experience and equipment necessary to accomplish the job. 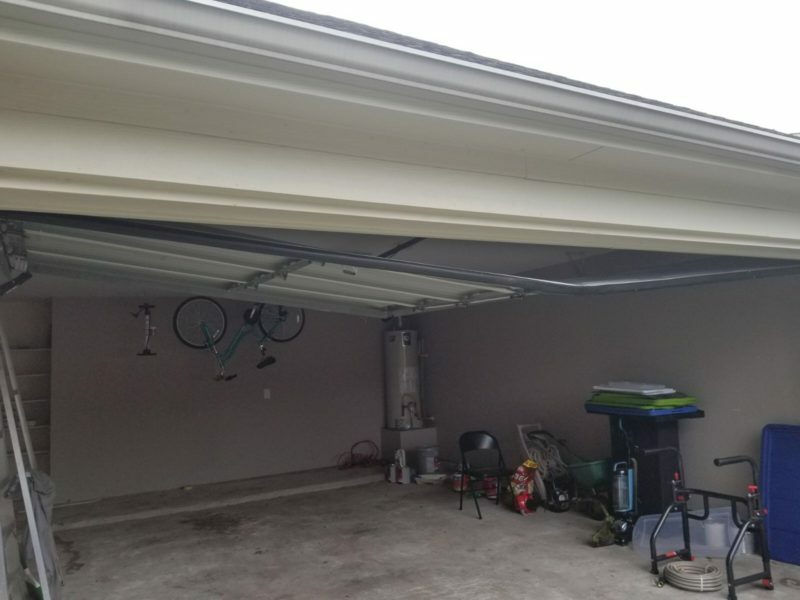 Rollers and Parts – The right garage door can instantly be repaired with the right parts. 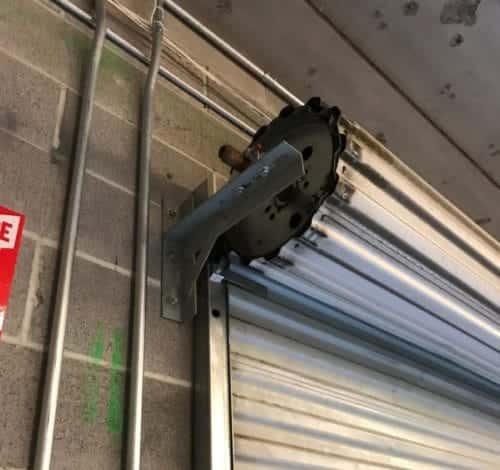 We want to help you get the garage door rollers and parts that fits your needs. If you are in need of a repairman for a broken garage, we have got you covered. If you do not quite like the style of your existing garage and would like a new one, we can install one for you! 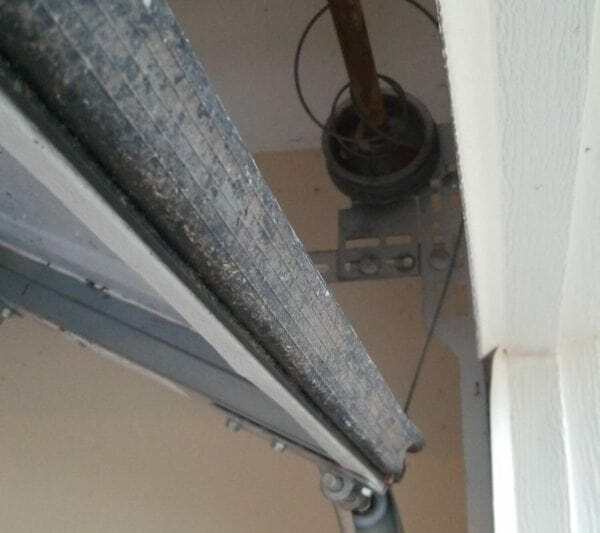 For the highest quality Houston garage door repairs and other essential services, call us at (713) 999-1059.